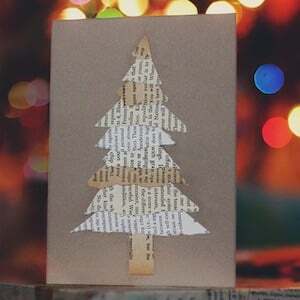 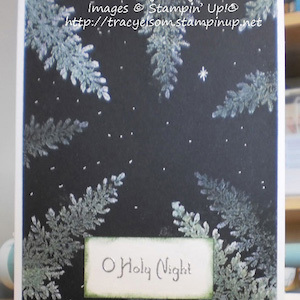 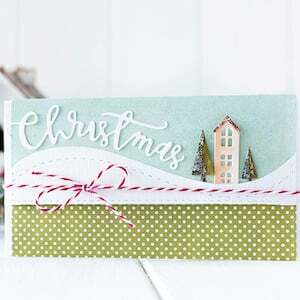 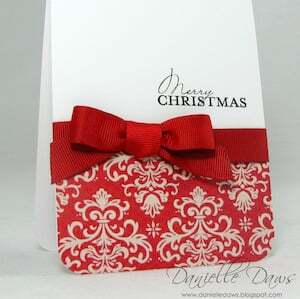 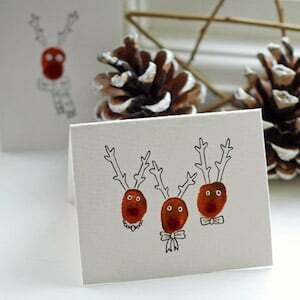 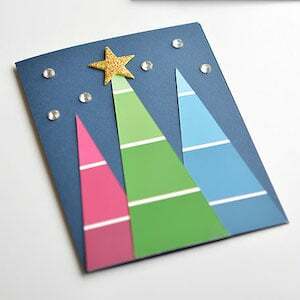 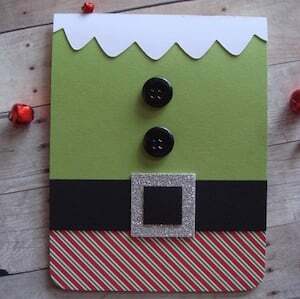 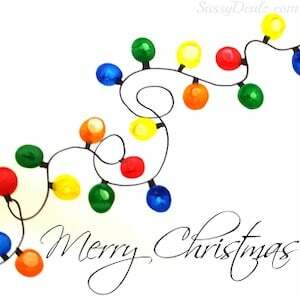 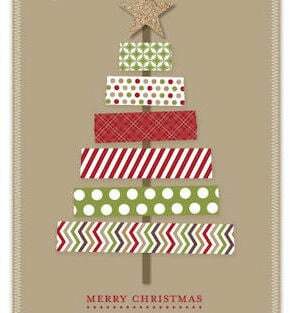 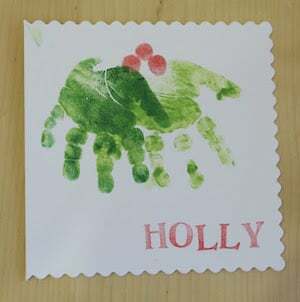 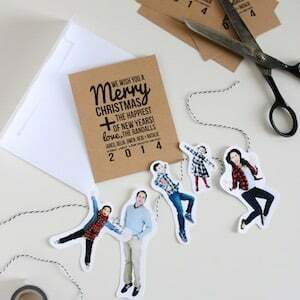 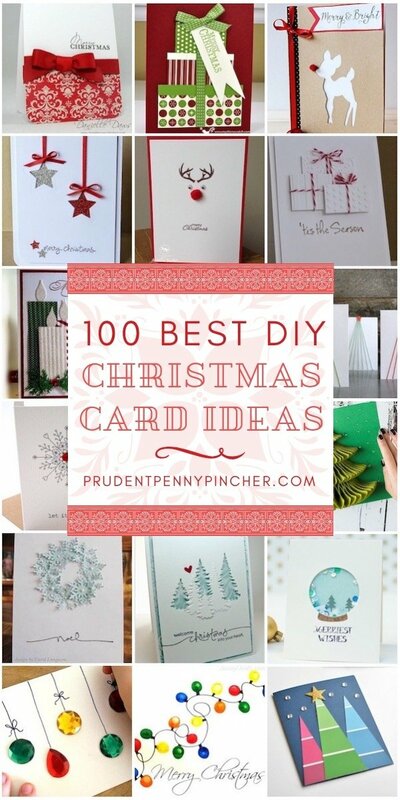 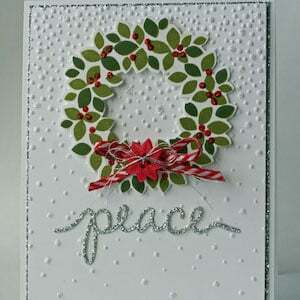 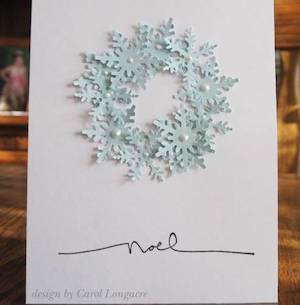 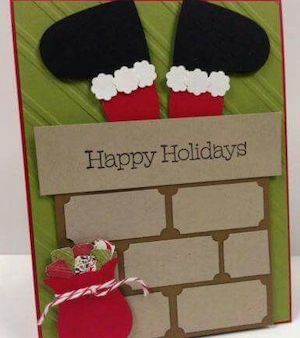 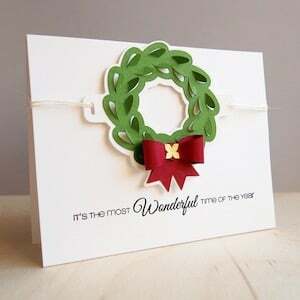 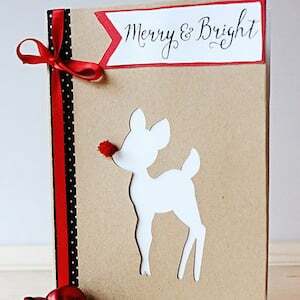 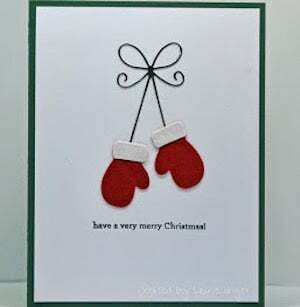 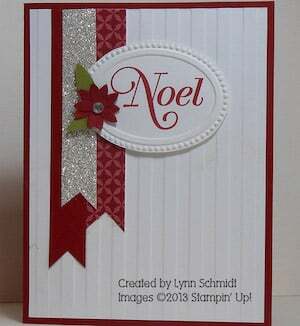 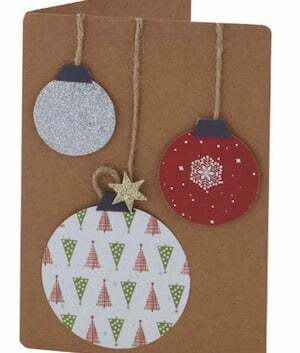 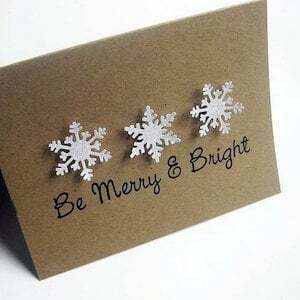 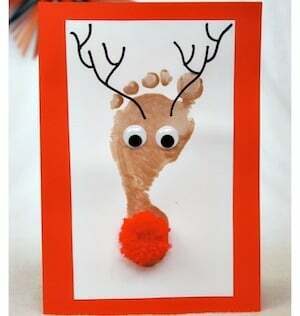 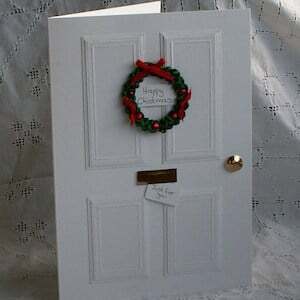 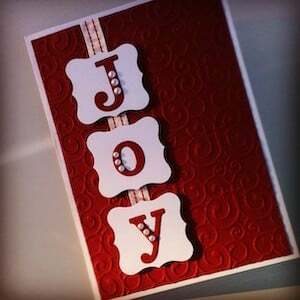 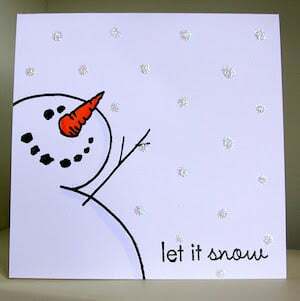 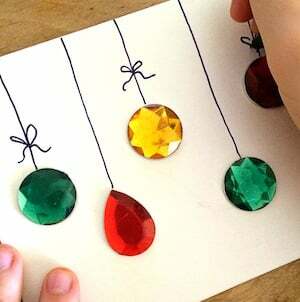 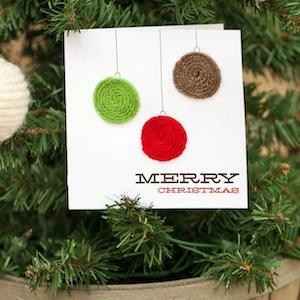 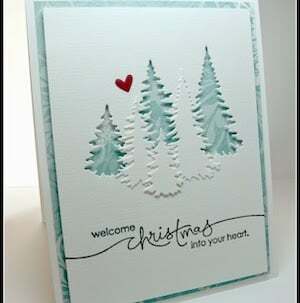 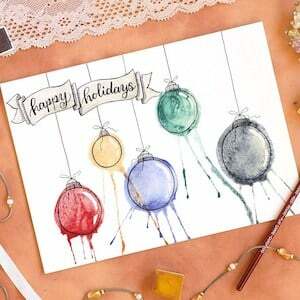 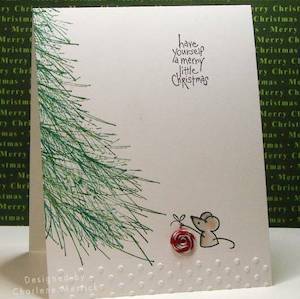 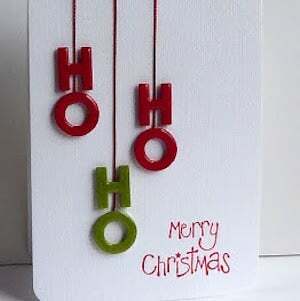 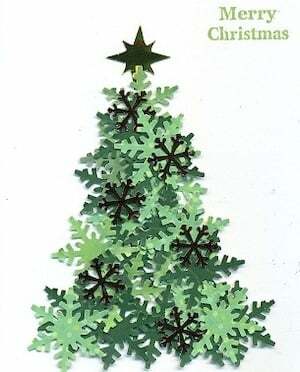 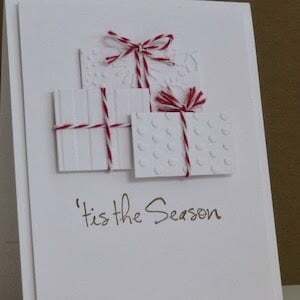 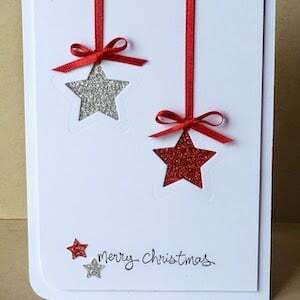 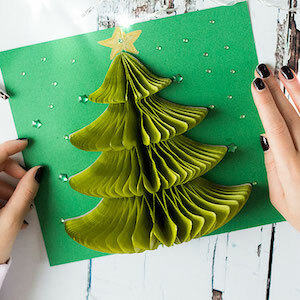 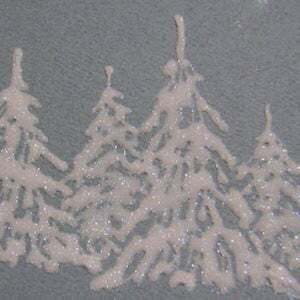 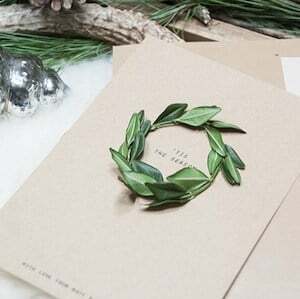 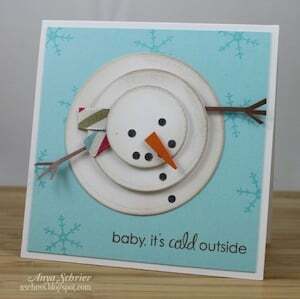 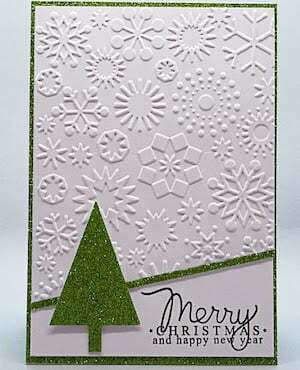 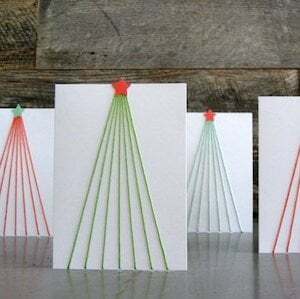 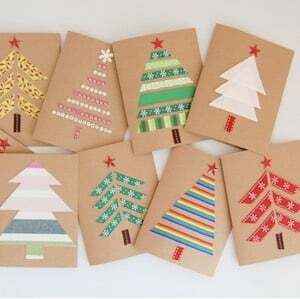 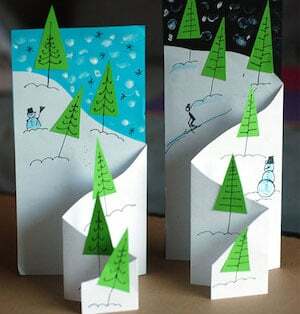 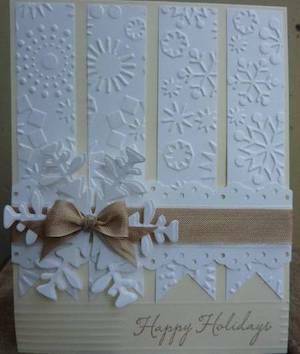 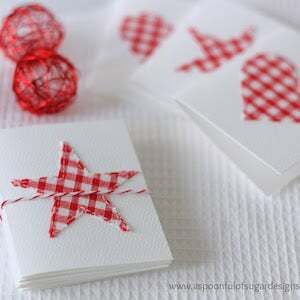 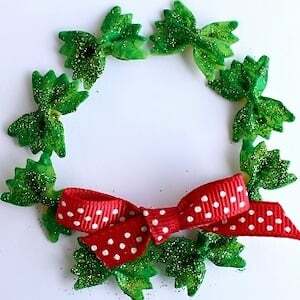 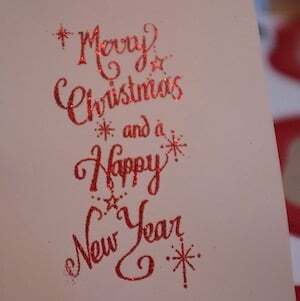 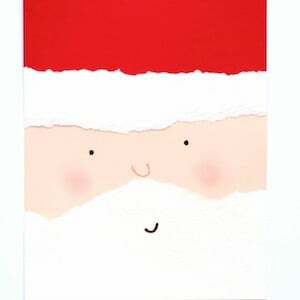 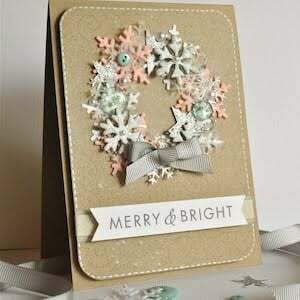 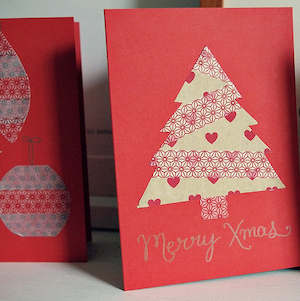 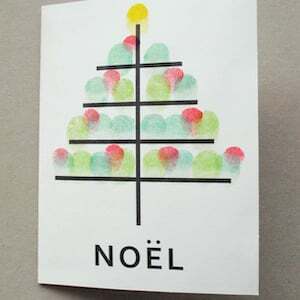 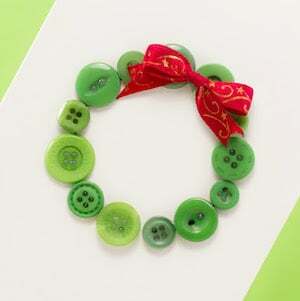 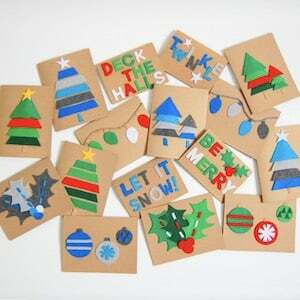 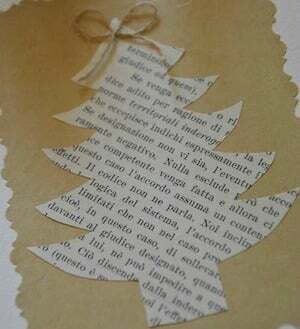 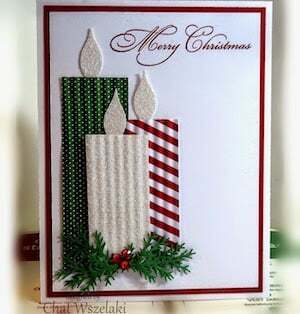 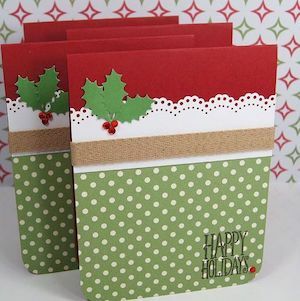 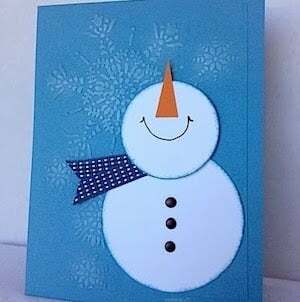 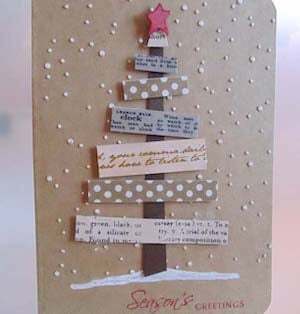 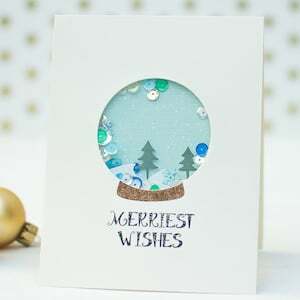 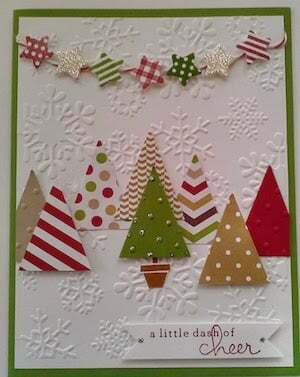 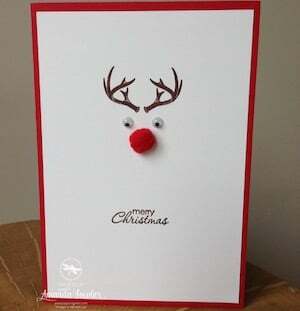 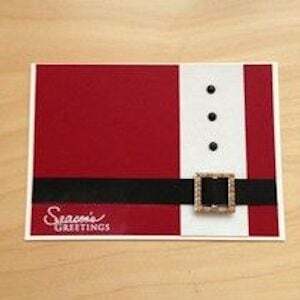 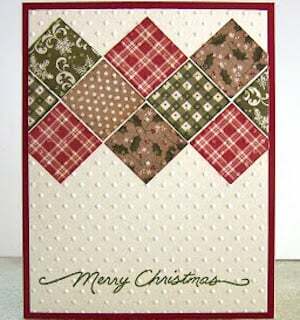 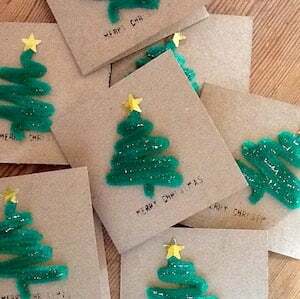 Spread the holiday cheer with these creative and festive DIY Christmas cards. 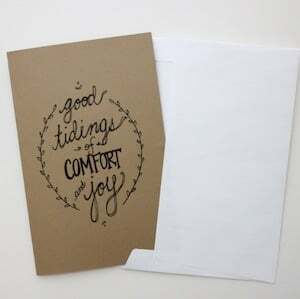 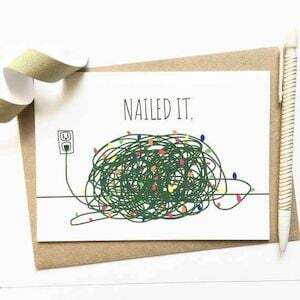 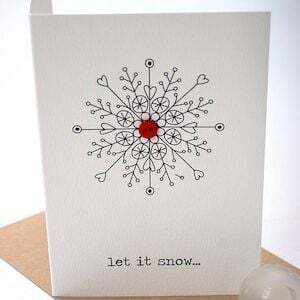 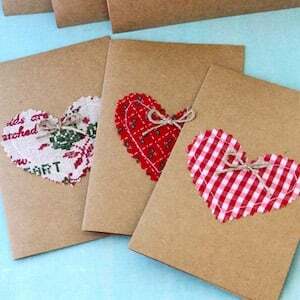 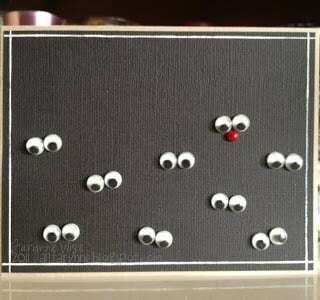 These thoughtful handmade cards will show your friends and loved ones that you genuinely care. 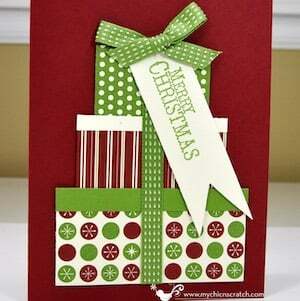 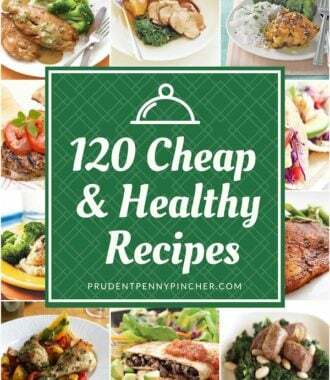 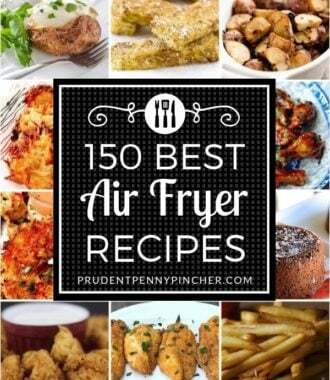 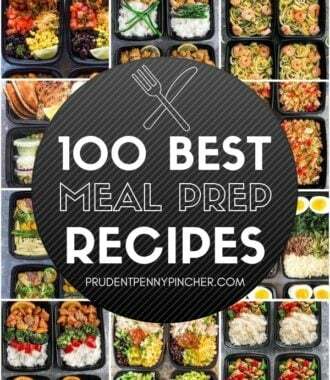 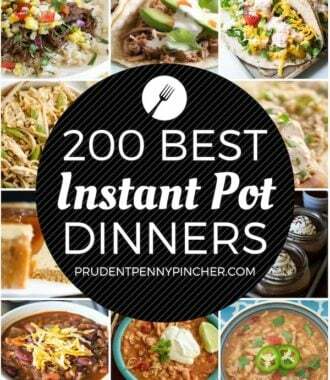 From quick and easy ideas to more detailed ones, there is something for everyone regardless of skill level.